These famous blister pads are the best solution for friction induced blistering. The oval shape works well on most areas and offers protection against rubbing. 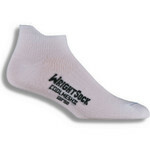 Most improtantly they stay put no matter how hot and sweaty you get! 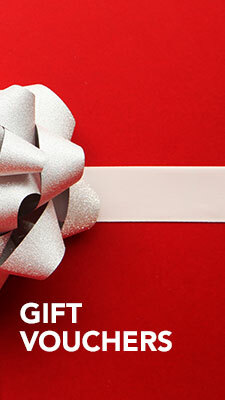 In the pack you get five medium-sized plaster dressings, oval shaped, with healing and pain relief characteristics. 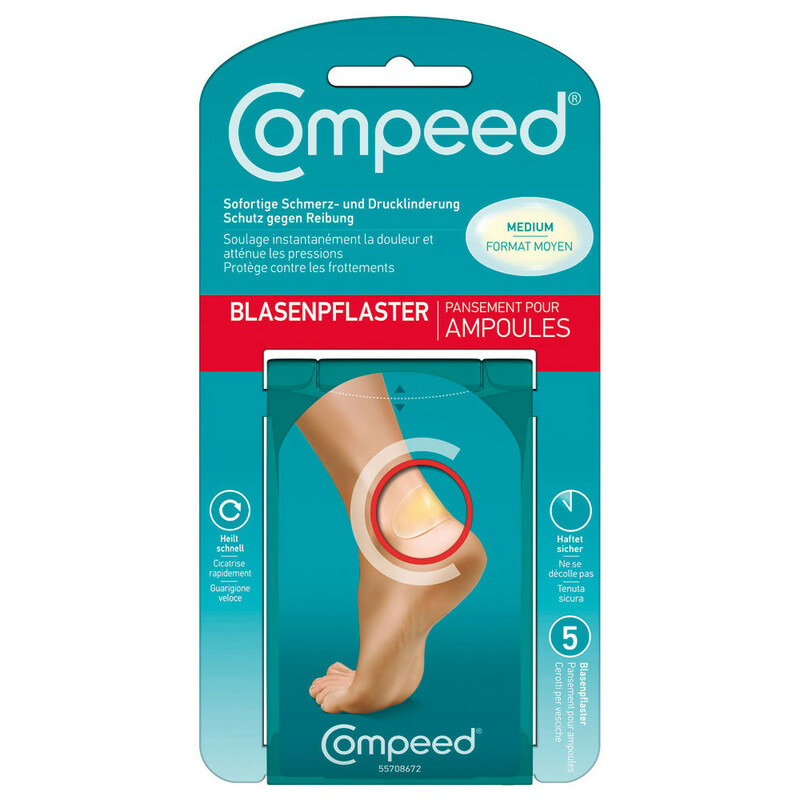 Compeed is to be used for treatment or prevention of medium-sized blisters, for example those on the heel or around the arch. 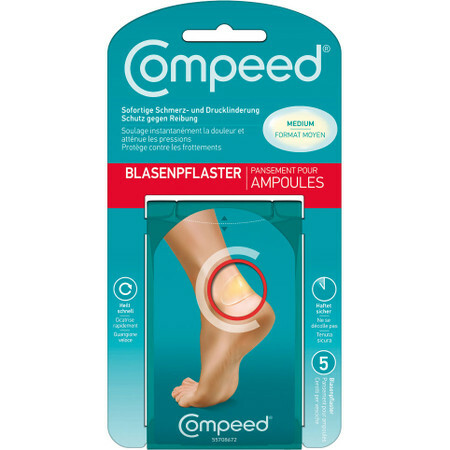 When applied following the instructions the water-resistant Compeed stays in place for several days.